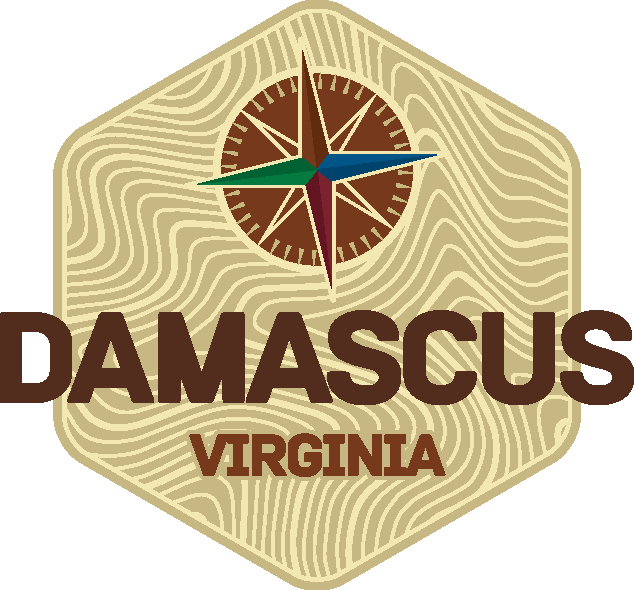 With the stock market continuing to hit record highs (The Dow Jones industrial average continues to clear 21,000), now more than ever is an excellent time to consider a stock donation to Blue Ridge Discovery Center. This type of support is an excellent way to directly transfer funds to vital causes that you believe in. Our country is in the midst of the greatest economic disparity in our history. Support through stock donations can put the international economic engine of the Stock Market to work right here in the Blue Ridge Mountains. Blue Ridge Discovery Center recently established a brokerage account through our local Bank, Skyline National, to accept a generous stock donation. 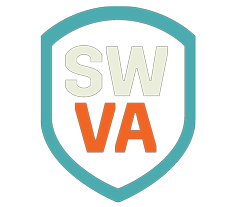 Just two shares of Amazon stock provided nearly $2,000 that we can apply directly to our programming. Newer PostJoin BRDC for the Summer Naturalist Rally! 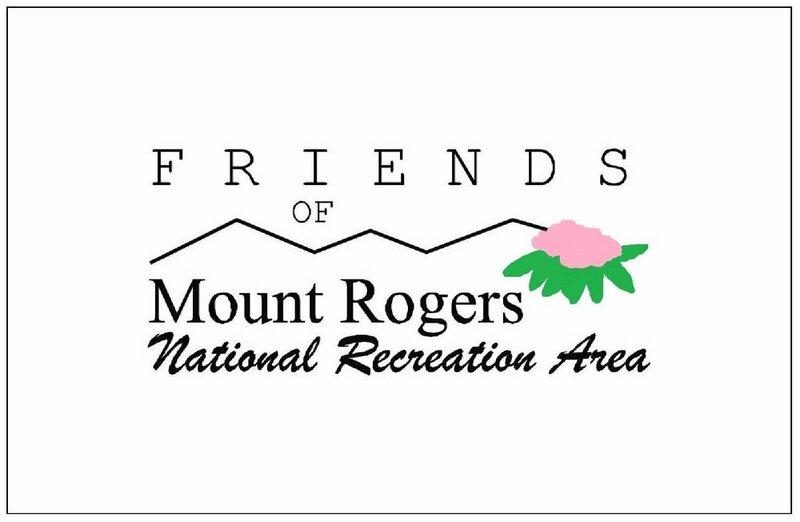 Older PostAnnouncing 6 Camp Scholarships in partnership with Friends of Mount Rogers!